Manufacturing straight to the installation process. 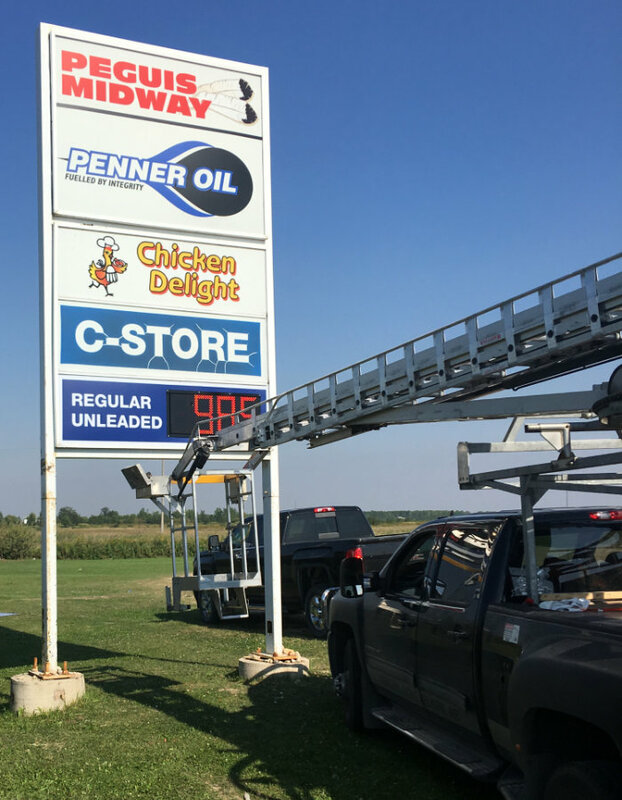 From illuminated signs, to LED channel lettering, We have service vehicles properly equipped for the installation process. We ensure that our signs are properly and safely installed so people can see your message, whilst spreading awareness to your brand.